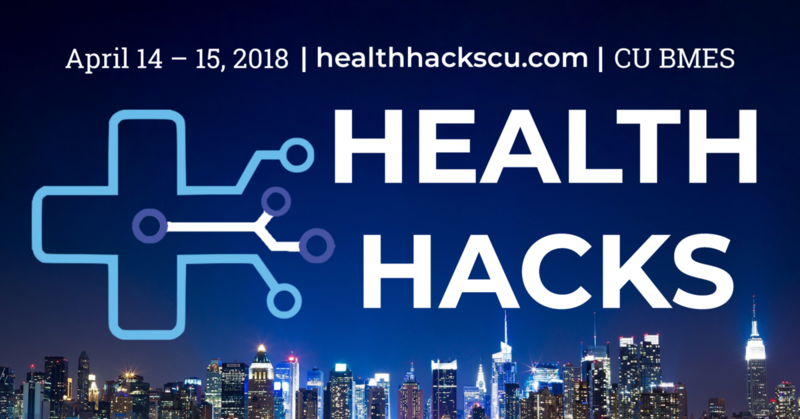 HealthHacks is a two-day hackathon that inspires creative hardware and software projects and solutions to real-world healthcare problems through innovation, creativity, and interdisciplinary teamwork. The hackathon is hosted by Columbia’s Biomedical Engineering Society, and it brings together students passionate about health or biotech. This event is open to any undergraduate interested in the medical field, no matter the hackathon experience. HealthHacks brings over 100 health hackers from many different schools to work together on their own projects, learn from workshops, listen to interesting talks, and make friends while enjoying free snacks, food, and swag. A creative spirit, positive attitude, and lots of ideas! Undergraduate students from any school are welcome! How innovative and creative is the idea within the healthcare context? Has this been done before, or is this something completely new or original? Does the idea fit the healthcare marketplace? Can it be monetized? How quickly is the users' value realized? Intuitive or complex learning curve? Does your solution work? Can it be implemented at scale?